The city of Philadelphia is one of the most visited cities in the country. Well known for its historic sites, the City of Brotherly Love once served as this country’s capital. Now it’s chock full of great places to visit, discover, learn, be entertained, and make memories. Here are our recommendations for the top 10 things to do in Philadelphia with kids. 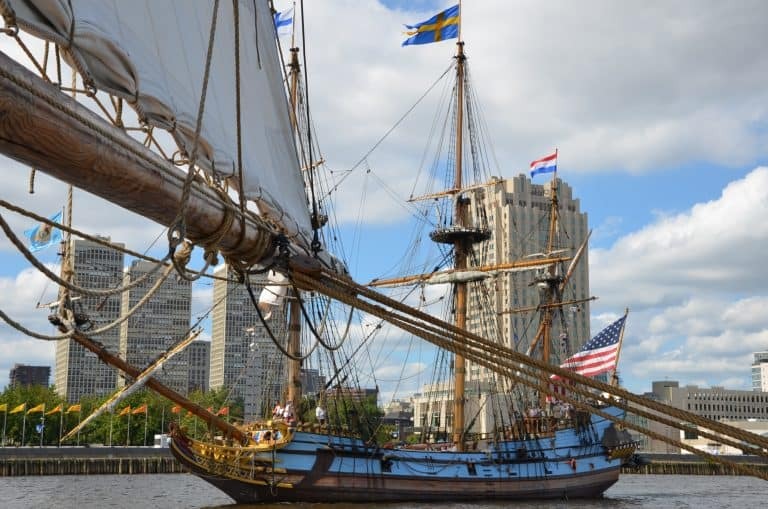 Located just a short stroll from the historical sites of the city, Penn’s Landing is host to a variety of family-friendly events and activities year-round. In addition, it provides visitors with a great vantage point to capture pictures of Philadelphia’s skyline, the Benjamin Franklin Bridge, and the Delaware River. Penn’s Landing is a great place to walk, jog, stroll, bike, or just sit and enjoy the view. For fun in warmer weather, head to Spruce Street Harbor Park. The new Cherry Street Pier is worth checking out. 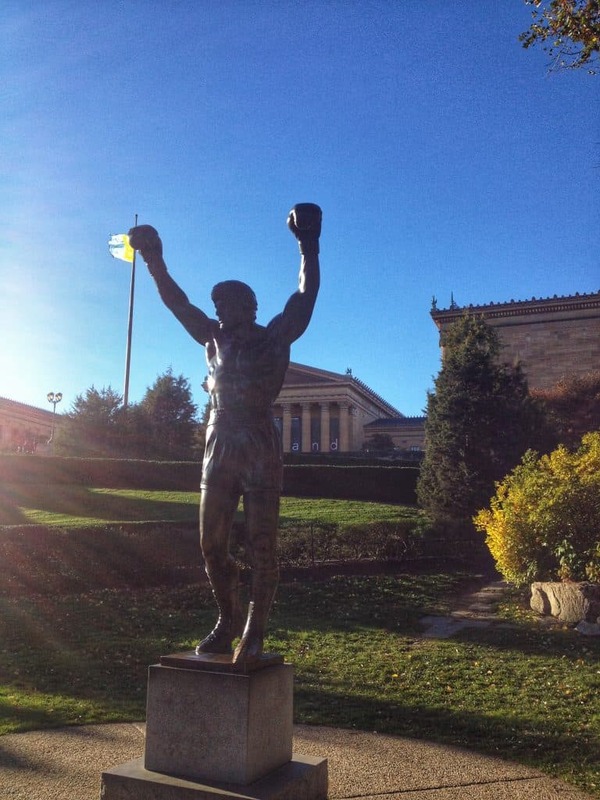 For many people, coming to Philadelphia means running up the steps of the art museum like Rocky Balboa. At the base of the steps to this fabulous museum stands the statue. It’s the perfect place to get your picture taken. After climbing to the top of the steps enjoy not only the entrance to this beautiful museum, but also a wonderful view of the city – both worth your time to enjoy and one of the more memorable things to do with kids in Philadelphia. Eastern State is a former prison; the first true “penitentiary” designed to evoke penitence, or regret in the hearts of criminals. Now it stands as beautiful ruins. 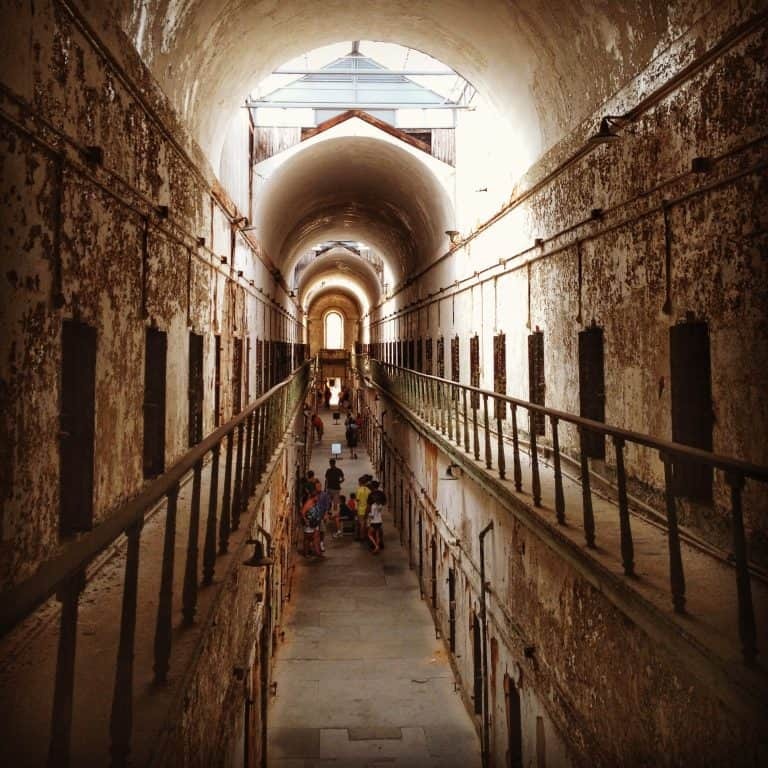 While it was once home to some of the most notorious criminals in our country’s history, including Al Capone and Willie Sutton, their cells are now vacant, haunting, and open for viewing. Bring your camera. The penitentiary is a great place to take photos. There’s an audio tour that’s quite informative. Guests walk around and imagine what it was like to be imprisoned here all those years ago. 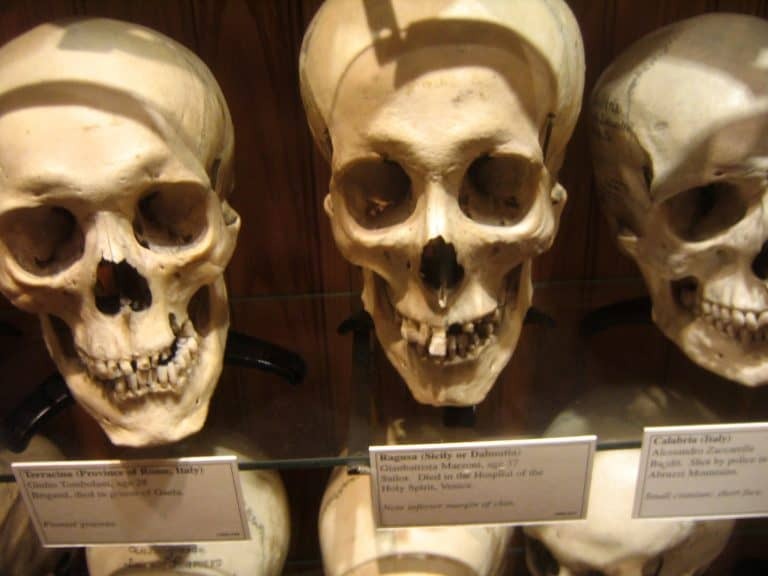 One of the most unique places of its kind, the Mutter Museum offers older kids and adults a peek into the bizarre word of medicine. The Mutter Museum was the first museum of medical history. It contains a collection of medical oddities, strange specimens, antique medical instruments and equipment, and more. It’s truly a one-of-a-kind place. Plus it’s a great museum for kids who don’t like museums. What’s better for a bored teen that wacky medical depictions? Probably not much. They’ll have fun being grossed out and sharing disgusted looks with their friends and siblings, and will probably remember this place as a stand-out visit. Foodies (or anyone who’s hungry) will be in heaven visiting this historic farmers market. Sample food and goods from all over the region, including bakery items, seafood, meats, poultry, produce, flowers, and ethnic choices. Enjoy a variety of restaurants Reading Terminal Market as well. Treat your family to the incredibly delicious sights, sounds, scents, and tastes this market has to offer. Kids will love it, because who doesn’t love food – and there’s such variety here that there’s bound to be something to please all of you. It’s one of the “don’t miss” things to do in Philadelphia with kids. Look for amazing deals on family-friendly hotels in Philadelphia. Younger kiddos love the hands-on experiences available at the fun Please Touch Museum. Here, they encourage children to touch, feel, try, push, pull, splash, poke, prod, and play with all kinds of displays. There is room to try things on, climb, slide, shop, and pretend. For an experience that really gets kids involved, you’ll want to make the Please Touch Museum a stop on your trip! 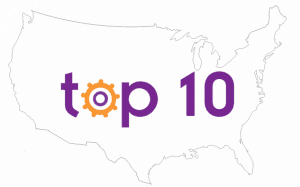 Please Touch made our Top 10 Children’s Museums across the US. Come explore science like you’ve never seen it. The Franklin Institute, dating back to 1824, provides visitors of all ages with hands-on science experiences that are truly mind-blowing. Perhaps that’s why it is Pennsylvania’s most visited museum. Complete with a planetarium and an IMAX theater, the Franklin Institute also houses the Benjamin Franklin National Museum. After viewing a movie, check out the 20-foot marble replica of the famous Philadelphia Founding Father. Not to miss: the giant walk-through heart, as well as the varied special exhibits they have. This is a kid-favorite museum for all ages that’s loads of fun. You’ll even find things that’ll impress you, so don’t miss it. 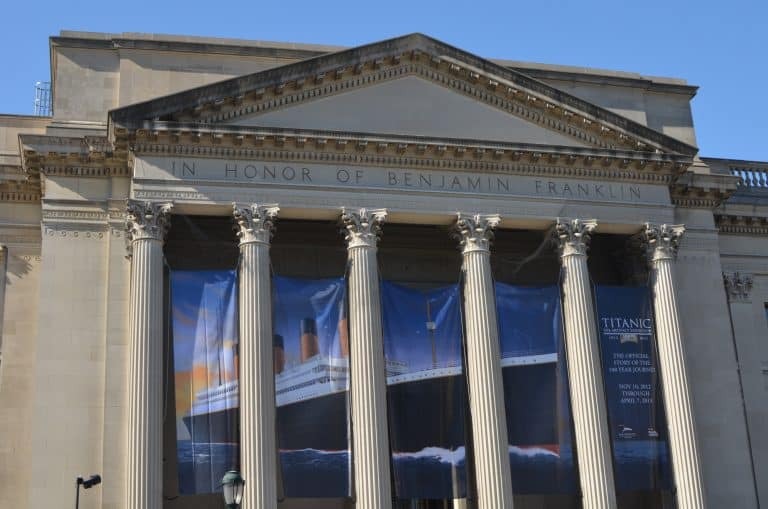 The Franklin Institute made our Top 10 Ranked Science & Tech Museums across the US. Visiting a city shouldn’t be all about buildings and crowded streets. Philadelphia has one of the largest tracts of open green-space in the country, offering kids great places to play. Don’t miss Smith Memorial Playground. After enjoying all the green space, head to as a super site to experience animals – The Philadelphia Zoo, America’s oldest. Next pop over to Kelly Drive and the Forbidden Trail. Both are wonderful places to walk, bike, hike, jog or just take in the beautiful scenery. Discover more free things to do in Philadelphia. 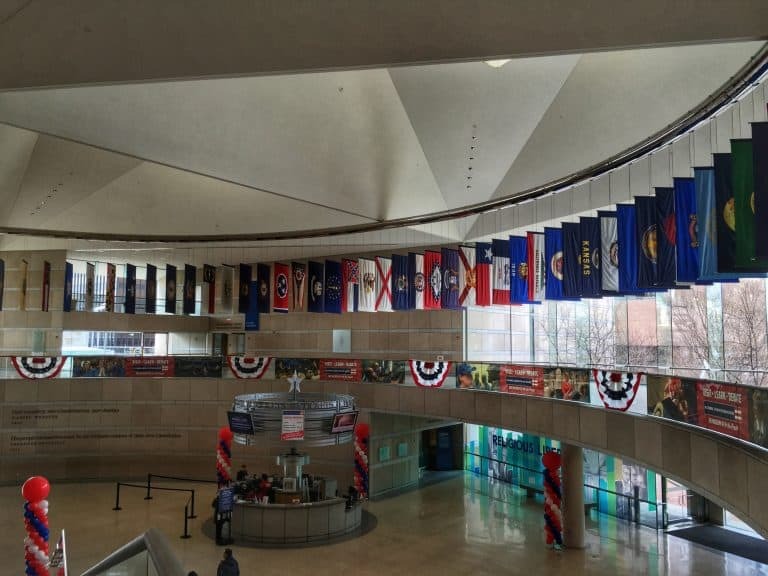 Explore the importance and significance of this incredible and influential document through hands-on exhibits, displays, and artifacts at the National Constitution Center. Not to miss is the incredible “Freedom Rising,” multimedia production which takes place on a 360-degree screen accompanied by a live actor in the Kimmel Theater. It’s awe-inspiring! There are many historical things to do in Philadelphia with kids and a trip to Philly wouldn’t be complete without stepping back in time to experience the place where it all began. Independence National Historical Park is often referred to as America’s most historic square mile. See where the Declaration of Independence and the Constitution were signed and visit Benjamin Franklin’s Grave. Then walk a few blocks to check out the famed Liberty Bell. Don’t miss many more neighboring historical sites that make history real for your kids! Check for deals on family-friendly hotels in Philadelphia. Of course, Philadelphia is made up of more than just great places to see. This city is also known for its food. One of the great things to do in Philadelphia with kids is eat! Make sure to try soft pretzels, water ice, and of course cheesesteaks! 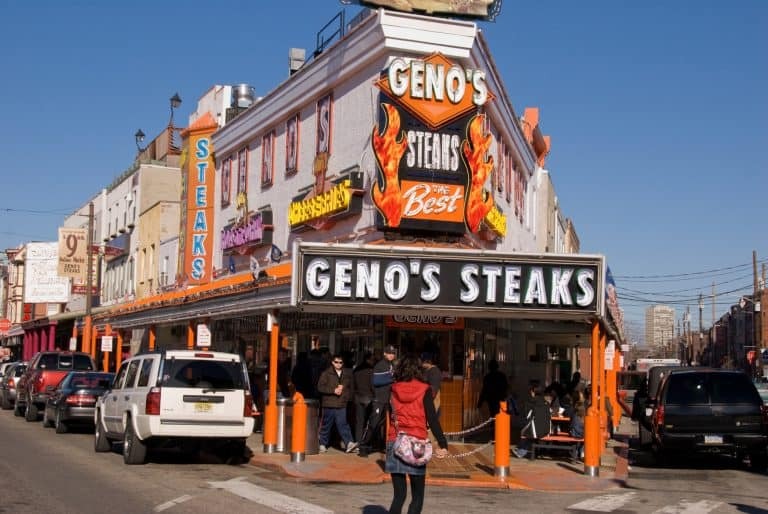 Many tourists stop into Pat’s or Geno’s in South Philly for a sampling, or you can venture over to South Street for a steak at Jim’s. If you’ve got a car, head to Dalessandro’s in Roxborough for fantastic steaks. 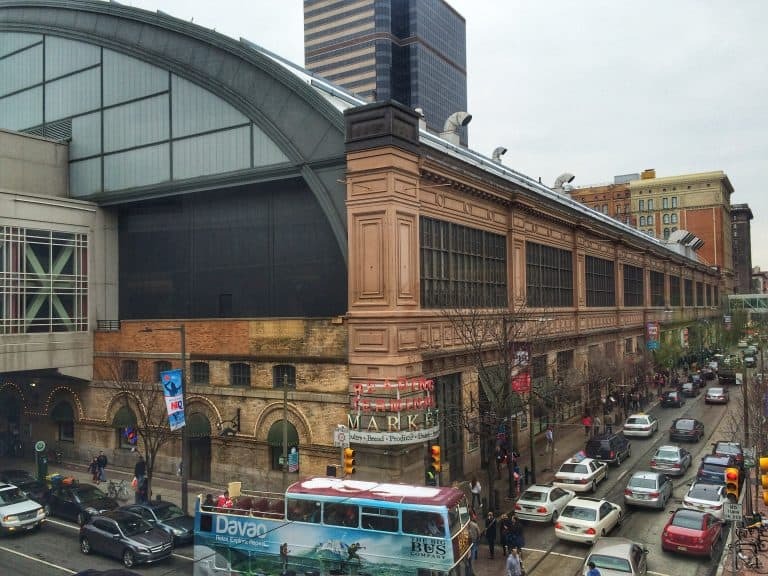 Reading Terminal Market is also a must-see (and eat) for foodies! Have fun deciding what to try first! 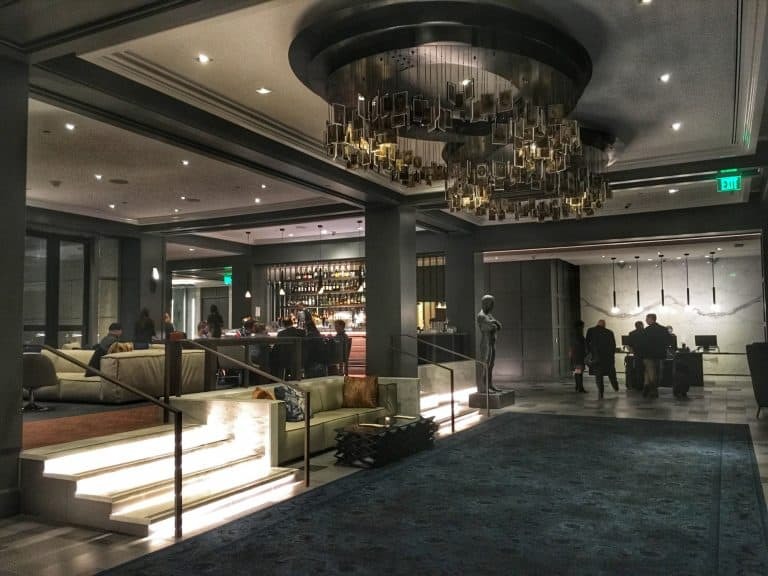 Formerly The Four Seasons Hotel, The Logan is an updated treat to stay at for families. Enjoy the comfortable and attractive decor. Then get excited about its proximity to many of the city’s attractions as well as public transportation, restaurants, museums and more. Look for hotel deals at The Logan. 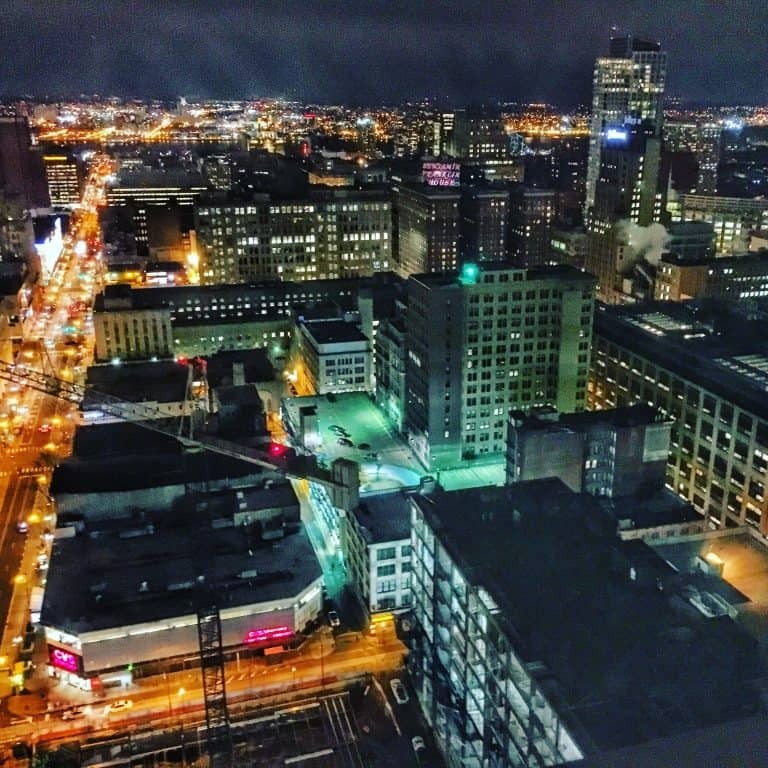 With 150 non-smoking guest rooms and suites, the Renaissance Philadelphia Downtown Hotel offers families luxury and style. It’s within walking distance of some of Philadelphia’s most historic sites. In addition, it’s just 10 minutes from Philadelphia International airport, meaning you’re able to land and relax in no time at all. Hotel Monaco is a boutique hotel is housed in the historic Lafayette Building, which dates from 1907. 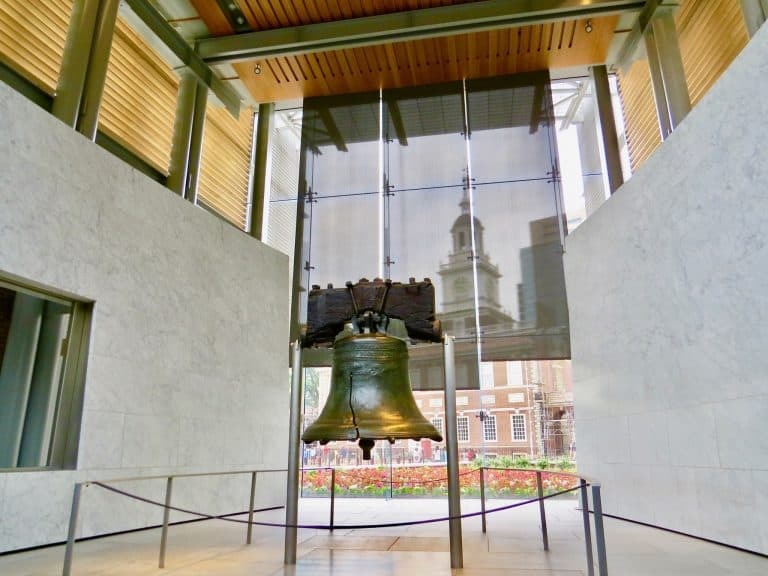 It has 11-stories and is steps from Independence Hall, the Liberty Bell, the Constitution Center and many more of Philadelphia’s iconic attractions. Staff go the extra mile to make sure your family is comfortable and happy. Families love the views and the comfortable convenience. Check availability on family-friendly hotel rooms at the Hotel Monaco. As the first totally air-conditioned building in America, Loews knows something about comfort. The hotel building (the former PSFS bank building) was also the first international-style skyscraper. Contemporary decor and fine hospitality set the scene for a fabulous luxury stay. Plus, it’s just minutes from public transportation, terrific restaurants, and spectacular sites perfect for the whole family. 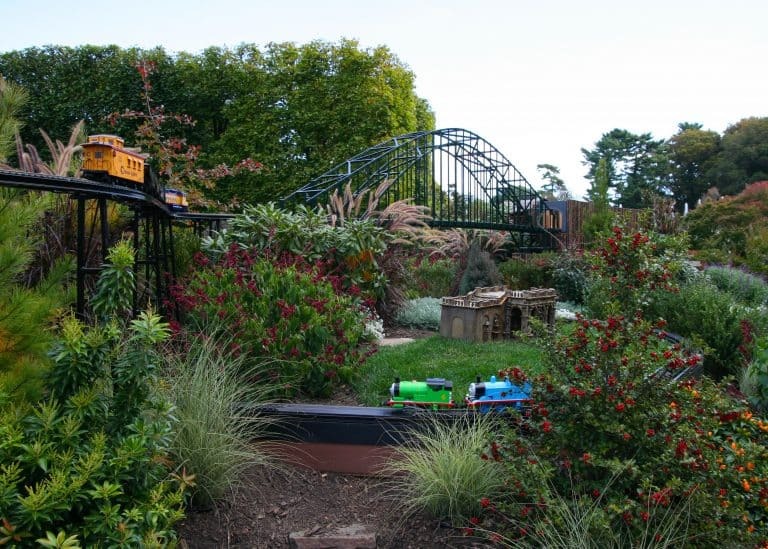 Read reviews of kid-friendly Philadelphia lodging on Trekaroo. As one of the premier botanical gardens in the country, Longwood Gardens offers visitors a spectacular horticultural wonderland. It has 20 indoor gardens, 20 outdoor gardens, 11,000 varies of plants and trees, fountains, children’s programs, special events, and more. Located just 45 minutes from Philadelphia, it’s an easy day trip offering unparalleled beauty that’s perfect for all ages to experience. For a scenic change of pace, head west out towards Lancaster along one of Pennsylvania’s most beautiful driving routes. Lancaster is about an hour and a half from the city, but feels worlds away with its Amish influence, antiques, Pennsylvania Dutch food, rolling green hills, and multitudes of farmland. From shopping to dining, amusement parks, historical sites, factory tours, railroads, covered bridges, farmers’ markets, and more, Lancaster is a wonderful escape into the nostalgic countryside. For additional information on things to do, check out Pennsylvania Dutch Country With Kids. One of the largest, most important, and pivotal battles of the Civil War was fought in Gettysburg. Walk the battlefield or visit the historic train station. Next tour homes such as the David Wills House and the Jennie Wade House. 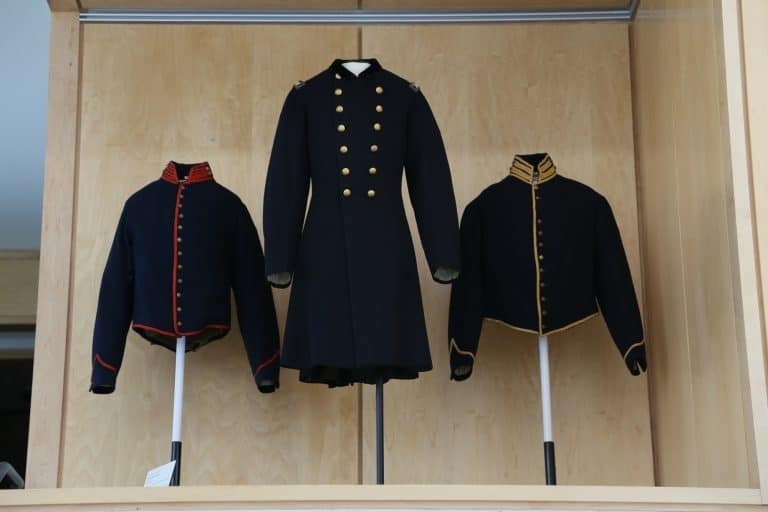 A little more than 2 hours from Philadelphia, Gettysburg is an incredible opportunity to bring the Civil War experience to life for your whole family. After enjoying the scenery of the area, eat at the Dobbin House to cap off a great day in the countryside. 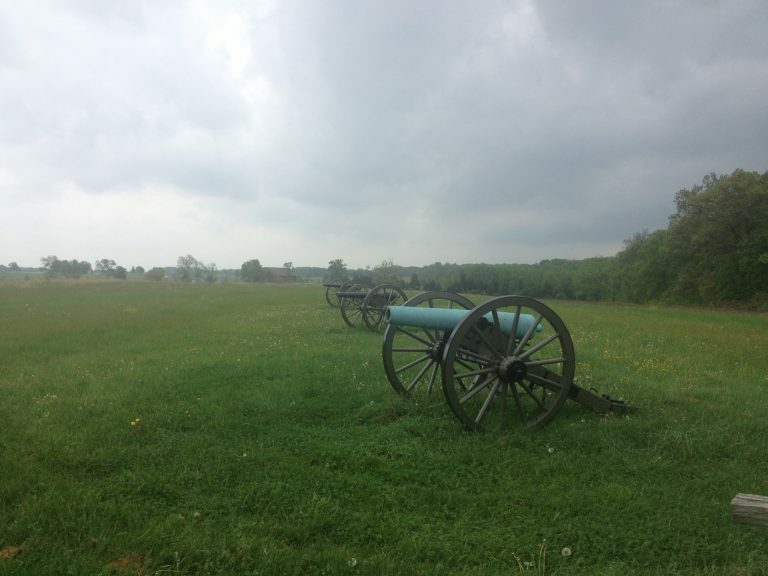 Read more about exploring Gettysburg with Kids. 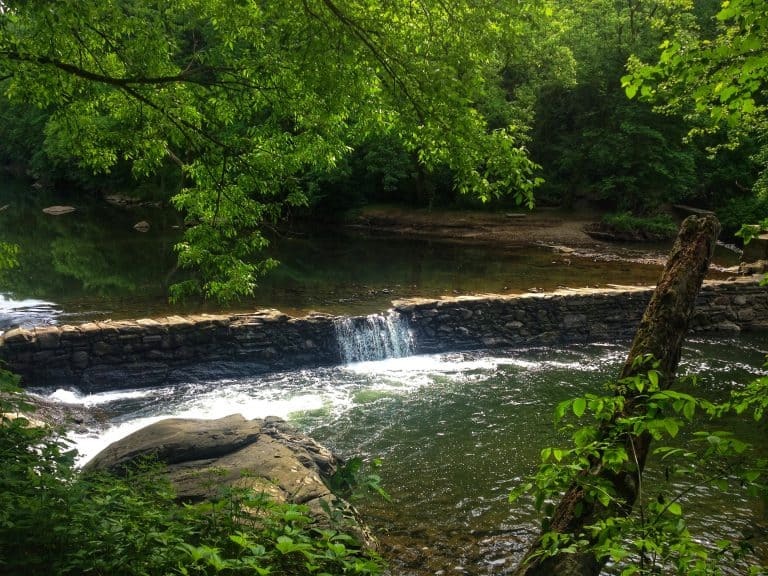 Less than an hour from Center City, Bucks County offers visitors a bucolic, scenic escape. You’ll find historic sites, fascinating museums, shopping, outdoor activities galore, and wonderful places to eat and stay. First, check out Doylestown and New Hope for small-town intrigue. Next head to Sesame Place or Kids’ Castle, make a stop at Peddler’s Village, Peace Valley Nature Center, or Ringing Rocks Park for a day of fun and entertainment. You certainly won’t run out of great things to do in and around Philadelphia with kids. Lead image by J. Fusco for Visit Philadelphia. Ready for more fun? Check out the top things for families to do in Pennsylvania. Love your posting! Came to your site through Smith’s Playground Facebook page. Excited to visit Smith’s this spring. Thank you for sharing this itinerary. Awesome! Glad you found us, and hope we can continue help you enjoy traveling with your kiddos.